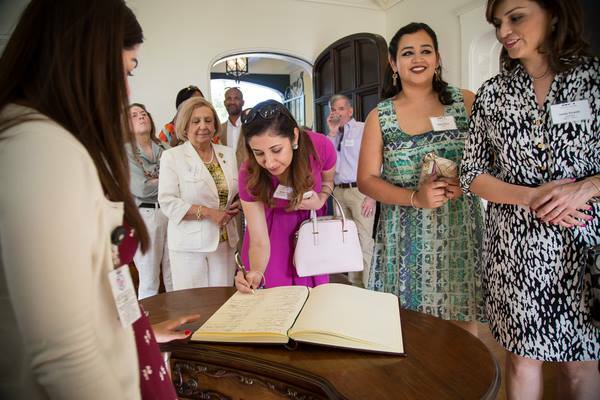 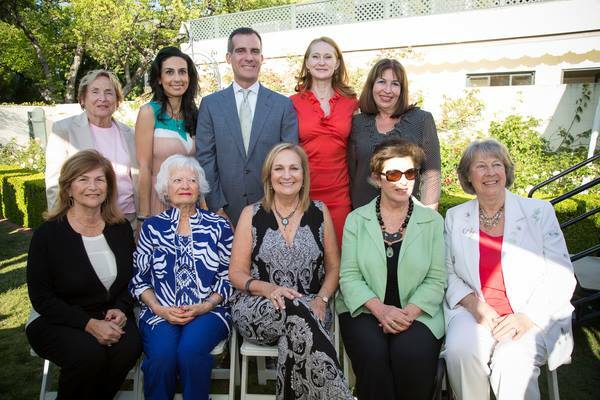 The Pioneer Women Awards provide an opportunity for the Commission on the Status of Women and local elected officials to honor those whose lifelong work advances the status of women and girls in the City of Los Angeles. 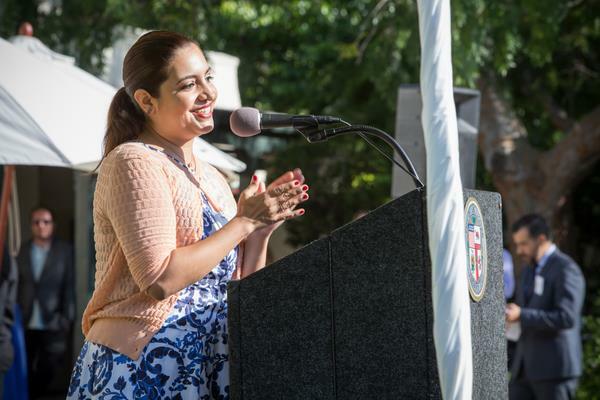 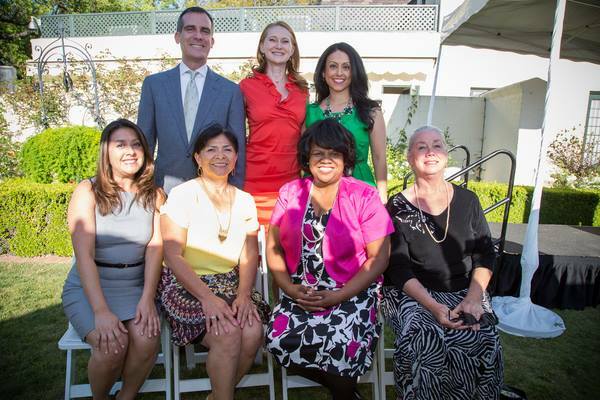 Each year, members of the Los Angeles City Council and the Commission on the Status of Women nominate honorees. 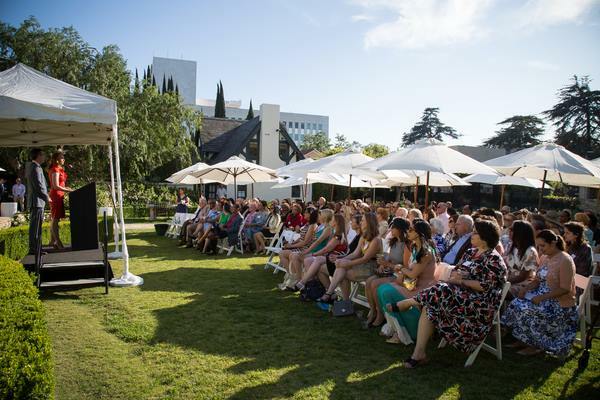 This year marked the 25th installment of the awards. 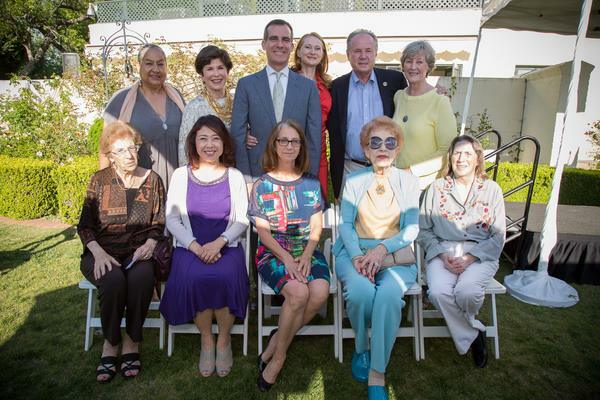 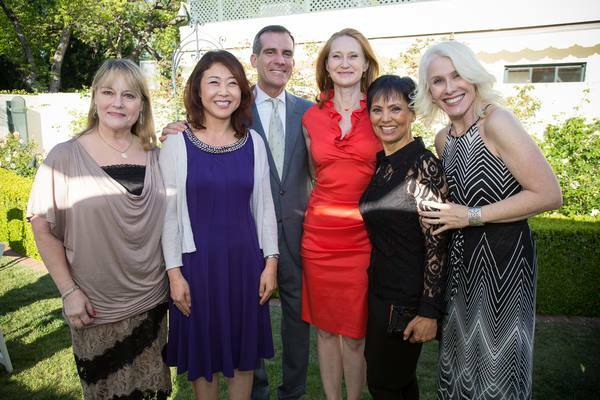 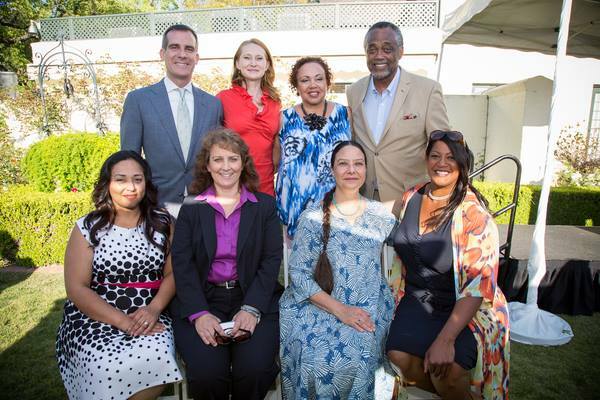 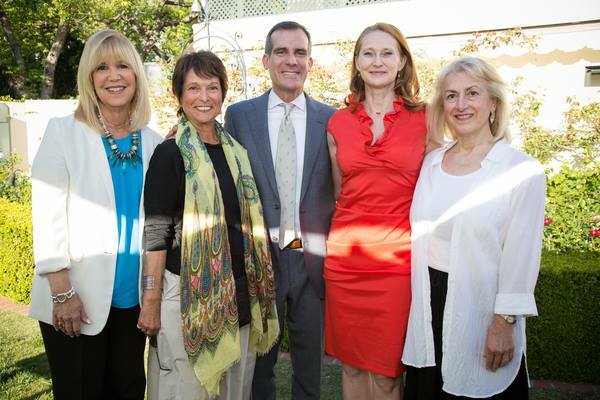 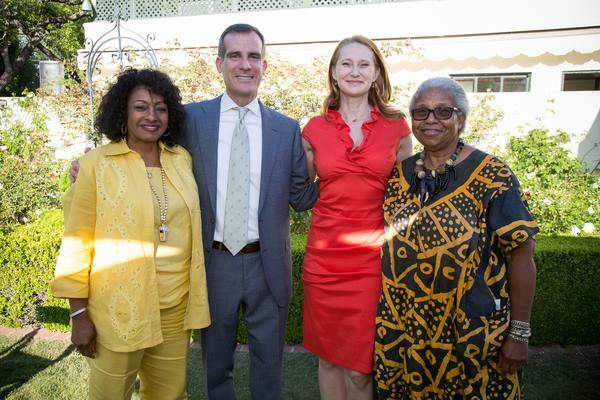 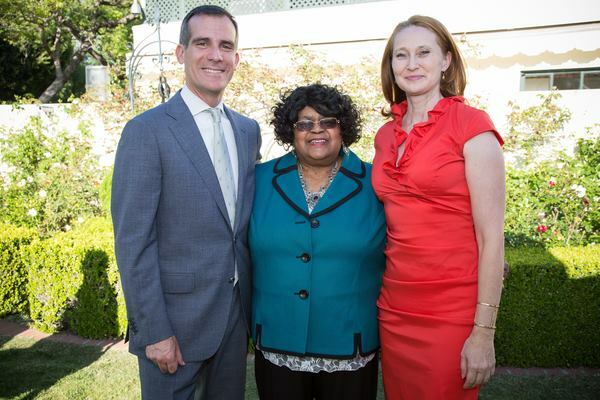 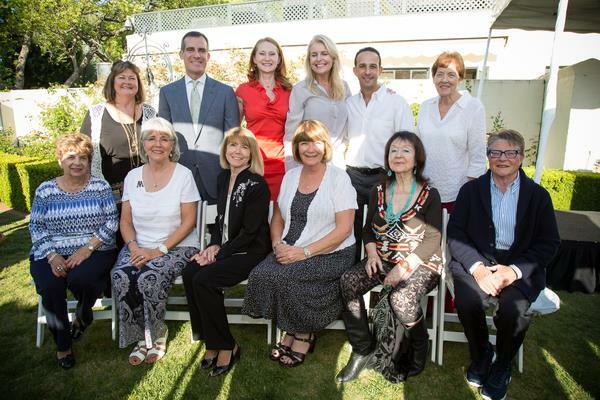 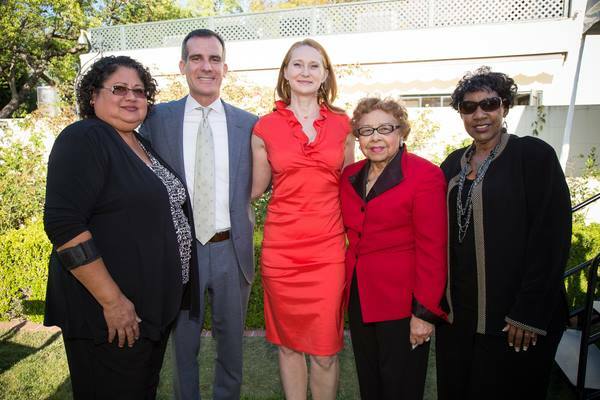 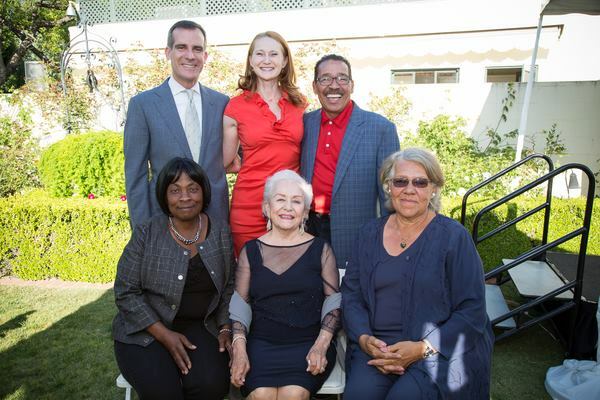 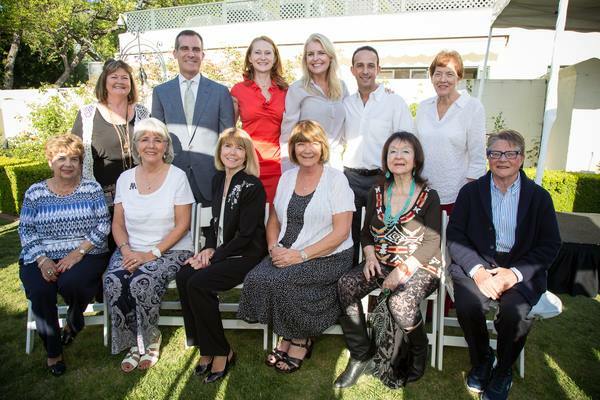 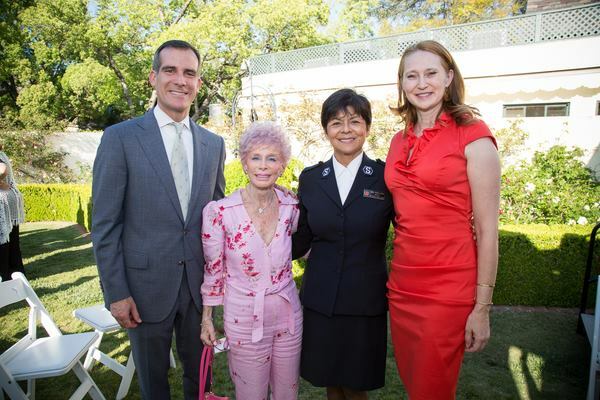 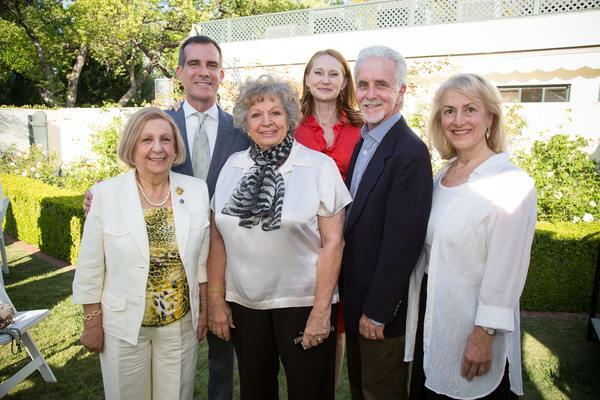 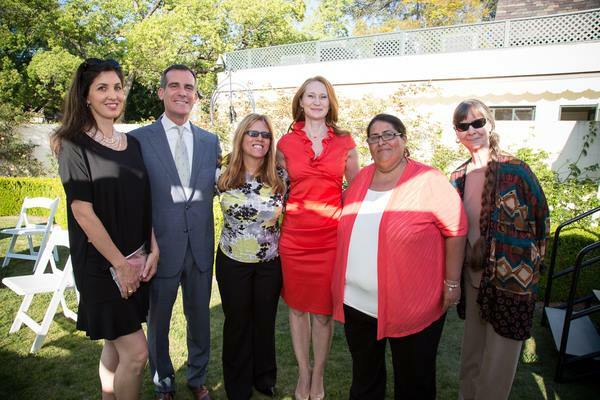 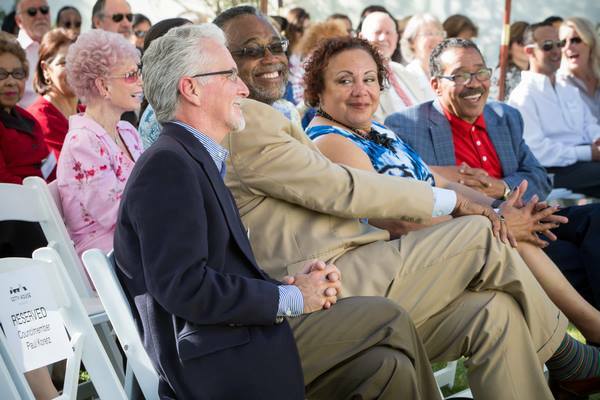 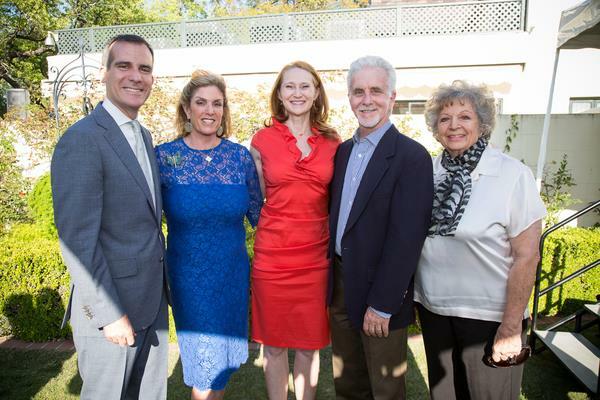 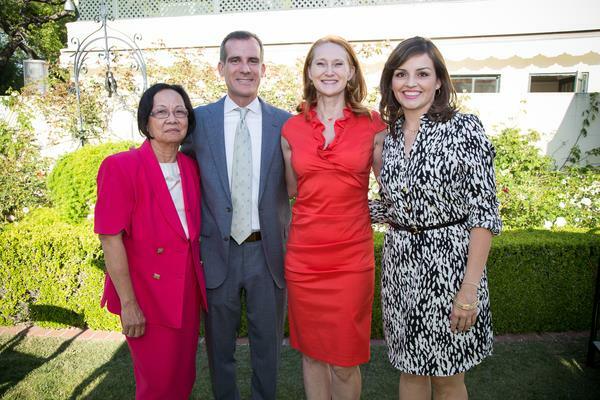 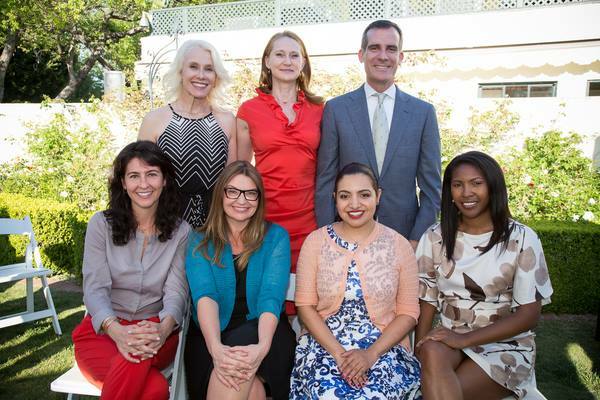 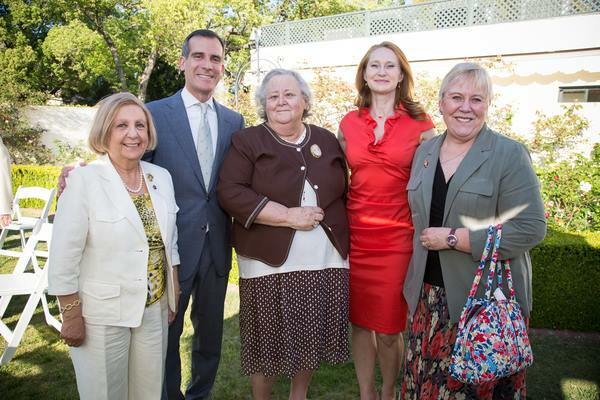 Mayor Garcetti, First Lady Amy Elaine Wakeland, and the Getty House Foundation Board of Directors brought together past and present honorees at Getty House to celebrate 25 years of women who have helped shape Los Angeles.